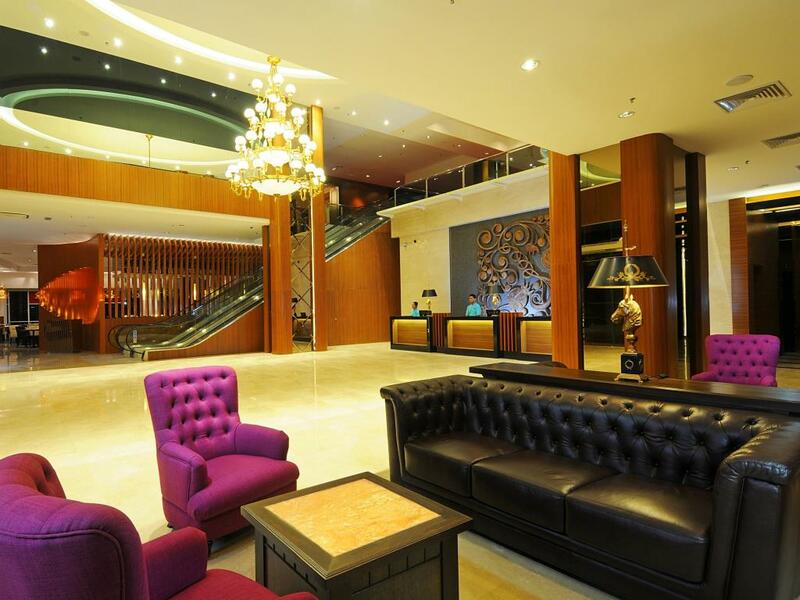 This modern hotel with an airy, sophisticated lobby is 13 km from Legoland Malaysia Resort amusement park and 16 km from Jalan Wong Ah Fook, a bustling road in the Central Business District. 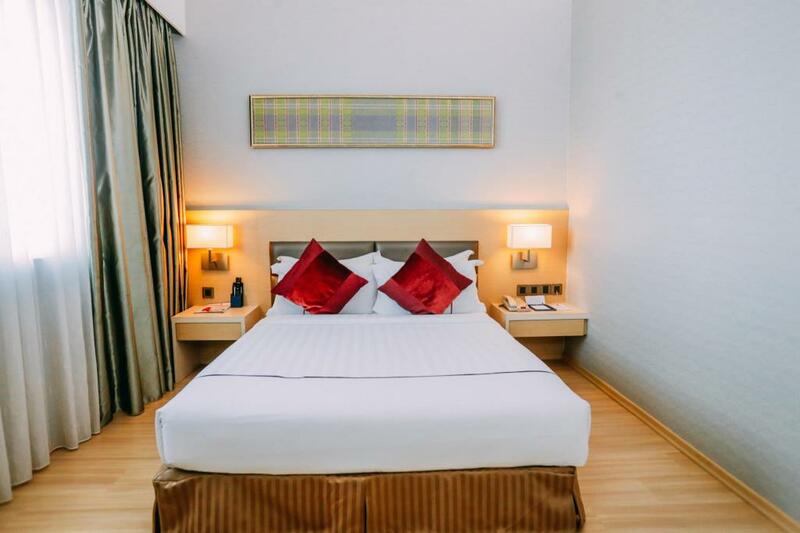 The cozy, streamlined rooms and suites offer flat-screen TVs, mini fridges, and tea and coffee making facilities. Club rooms have free Wi-Fi and lounge access to complimentary drinks and afternoon snacks. Suites add sitting areas. Room service is available. Breakfast is included. There’s a chic international restaurant and a bar offering Mediterranean snacks and regular live music. The hotel also has a ballroom.